service and supplies at a reasonable rate. 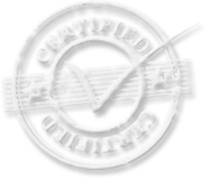 Our service techs are friendly, knowledgeable and commited to getting the job done right the first time. 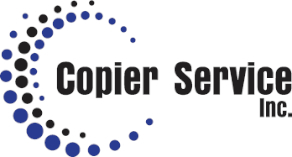 Our in-stock inventory includes Toner, fuser parts, drums, blades, developer for most brands of copiers. If we do not stock your item or part we can get next business day delivery on most parts. For your convenience we offer month to month rentals for most office machines. Whether it's short term or long term, big or small we will be able to help you get the job done. All rentals include service, supplies, delivery, setup and removal. With a month to month rental, you have no long term contracts to sign and no overage charges.